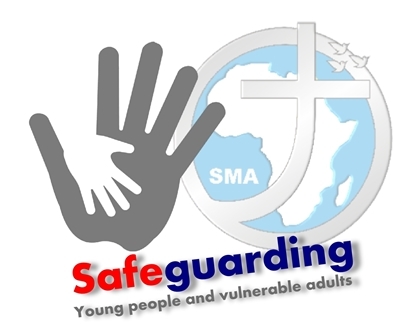 The Child Safeguarding policies and procedures of the SMA are closely linked to those of the National Board for Safeguarding Children in the Catholic Church in Ireland. Please see safeguarding.ie should you require further information, by clicking here. IF YOU HAVE A CHILD SAFEGUARDING CONCERN, YOU CAN CONTACT THE DESIGNATED LIAISON PERSON FOR THE SMA, TÚSLA OR THE GARDAÍ FOR ASSISTANCE. To view the SMA NEW EU GENERAL DATA PROTECTION REGULATIONS – 25 May 2018, please click here.